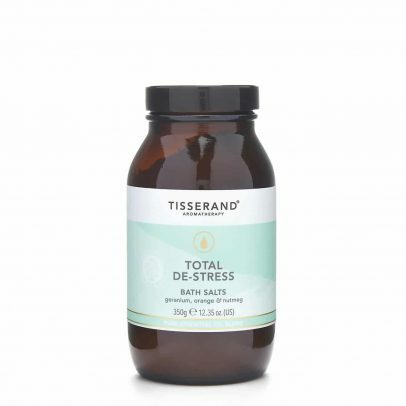 Ease away the worries of the day with these luxurious bath salts, delicately fragranced with our comforting blend of Geranium, Orange & Nutmeg 100% natural pure essential oils. 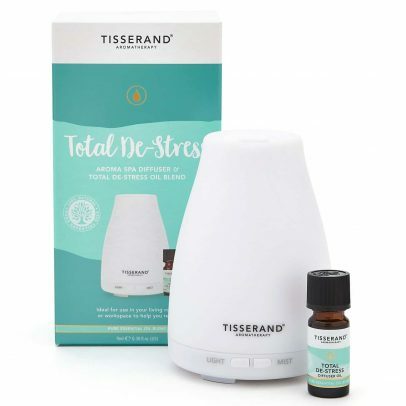 Save on packaging & £ with our Total De-Stress Aroma Spa Diffuser. 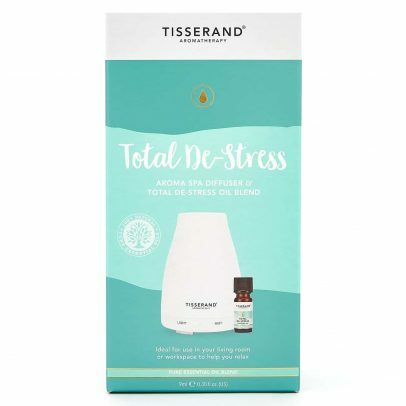 Create an oasis of tranquility in your home or workplace with this comforting blend of Geranium, Orange & Nutmeg essential oils to help you slow down & unwind. 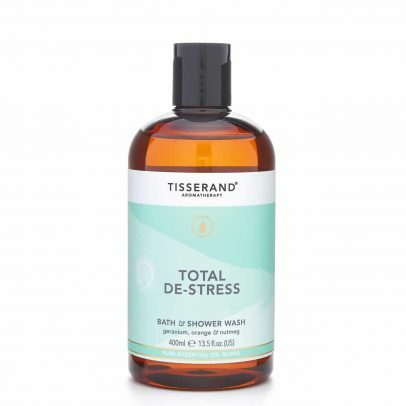 Upgrade your evening routine & wash away the stresses of the day with this comforting blend of Geranium, Orange & Nutmeg 100% natural pure essential oils, gently cleansing the skin & helping you enjoy a sense of calm. 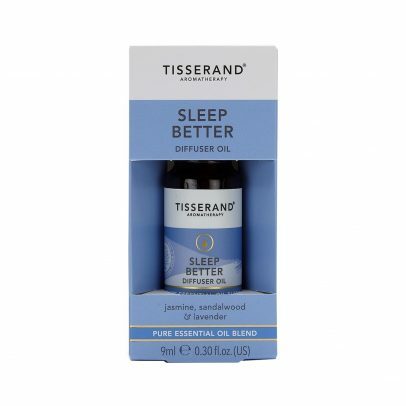 Fill your bedroom with this blissful blend for a peaceful night’s sleep. 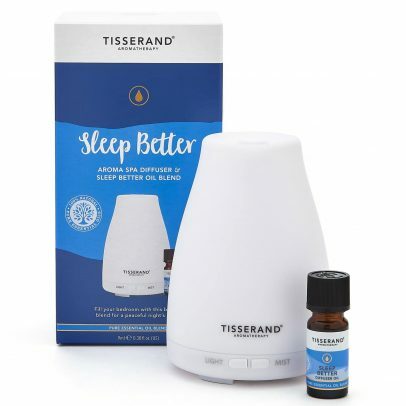 Our Sleep Better Aroma Spa Diffuser includes our Sleep Better Diffuser Oil to help you to switch off, drift off & recharge. 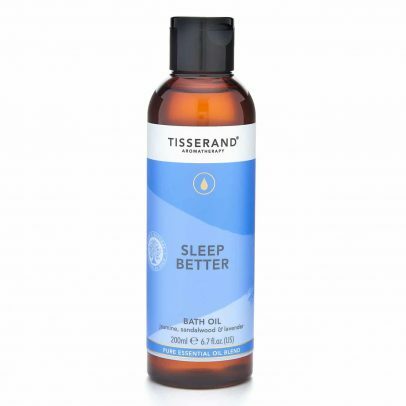 For the perfect pre-sleep pampering, soothe your body & mind with this blissful blend of Jasmine, Sandalwood & Lavender 100% natural pure essential oils, leaving the skin nourished & helping you switch off & sleep peacefully. 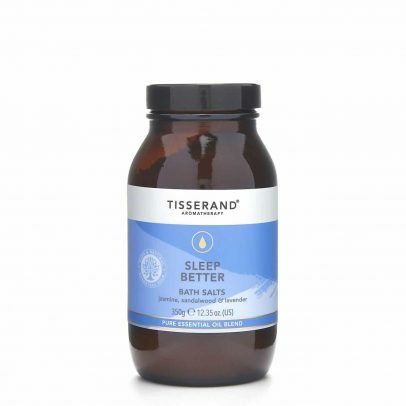 Prepare for a restful night’s sleep with these luxurious bath salts, delicately fragranced with our blissful blend of Jasmine, Sandalwood & Lavender 100% natural pure essential oils. 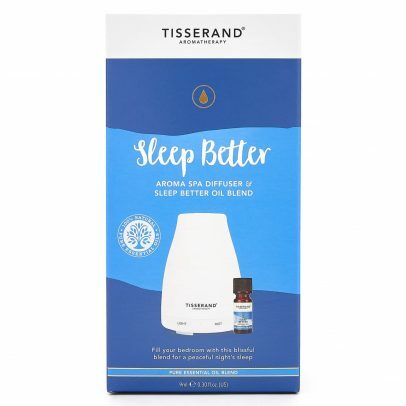 For minds that struggle to switch off at bedtime. 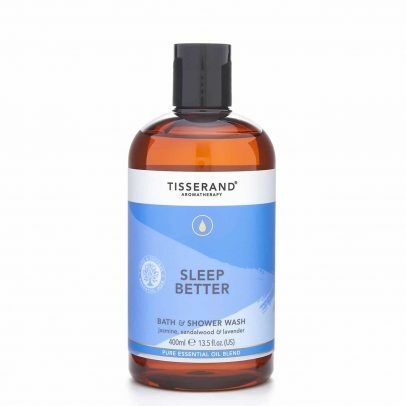 Surround your senses in a cocoon of serenity with this blissful blend of Jasmine, Sandalwood & Lavender 100% natural pure essential oils. 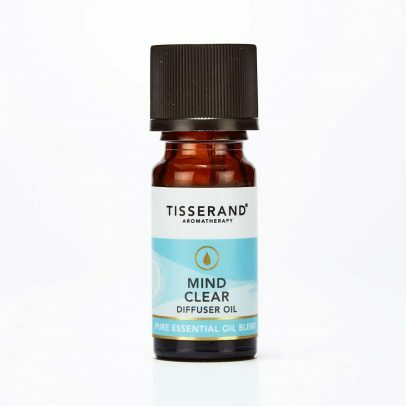 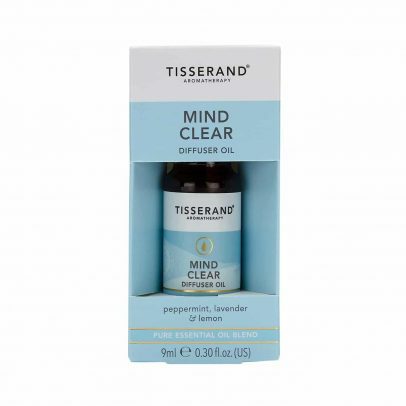 Use Mind Clear Diffuser Oil for when you feel stressed and pressured and your head feels heavy. 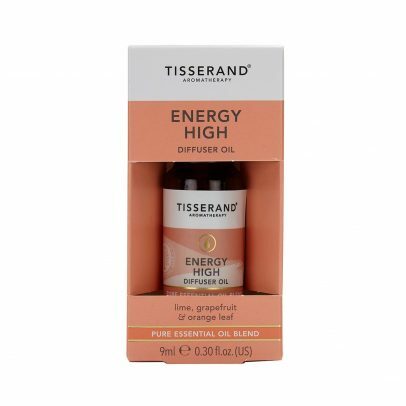 Use Energy High Diffuser Oil to envelop your senses with this naturally supercharged blend to help put a spring back in your step. 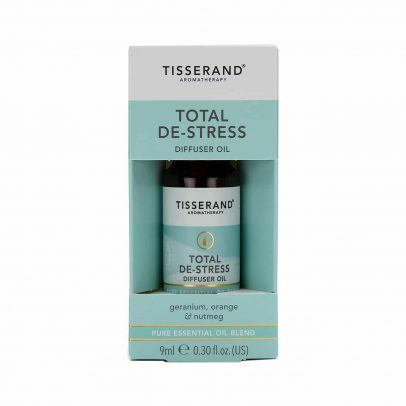 Use Total De-Stress Diffuser Oil for when life is hectic and your mind is overcrowded. 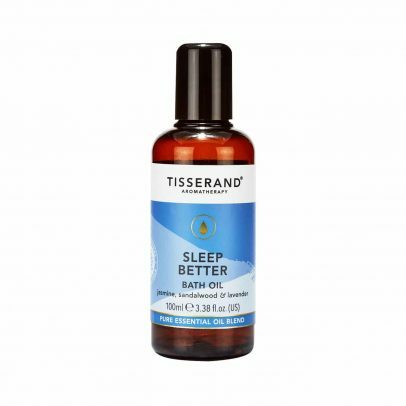 Sleep Better Diffuser Oil is for minds that struggle to switch off at bedtime. 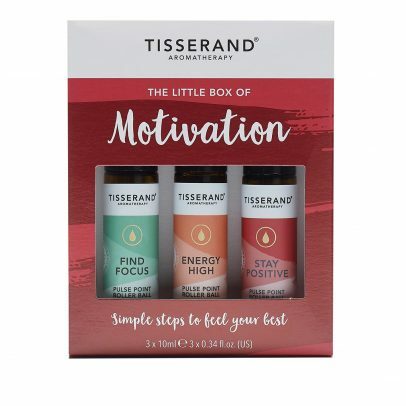 Part of our Award-Winning Wellbeing collection, The Little Box of Motivation offers you some simple steps to feel your best.